in the right direction” towards a District Court at Tweed Heads. From Wednesday, July 19, hearings where the Magistrate decides whether the prosecution has enough evidence for a case to go to trial, will be heard at Tweed Local Court for the first time. A NSW Justice spokeswoman said the addition of committal hearings to Tweed, in addition to its three weekly Local Court sitting days, will help the community access legal services in an equitable manner. “Tweed Heads Local Court will start to hear committal hearings from the 19 July this year on a trial basis to ensure justice services are continued to be delivered in a fast, fair and accessible manner,” she said. Tweed Heads-based criminal lawyer Carl Edwards said prior to the addition of committal proceedings to the Local Court, Tweed residents had to drive to Lismore Local Court on as many as five separate occasions before a matter was finally committed up to the Lismore District Court for finalisation. “Under the old system, anyone charged with an indictable offence had to drive to, or send their legal representative to the Lismore Courthouse and bear the additional time, travel and legal costs of that trip,” Mr Edwards said. “Having committal hearings locally makes the justice system more accessible, giving a fairer opportunity to those living in the Tweed area, especially those residents with limited finances and limited access to public transport. Tweed lawyers, the North Coast Law Society and Tweed MP Geoff Provest have previously lobbied for a District Court at Tweed, because over 70% of matters heard at Lismore arise from the Tweed Local Government Area, which expects a growth of 20,000 more residents in the coming years. A NSW Justice spokeswoman said at this stage there are no further plans to change sittings for Tweed, Byron or Lismore courts in 2017. 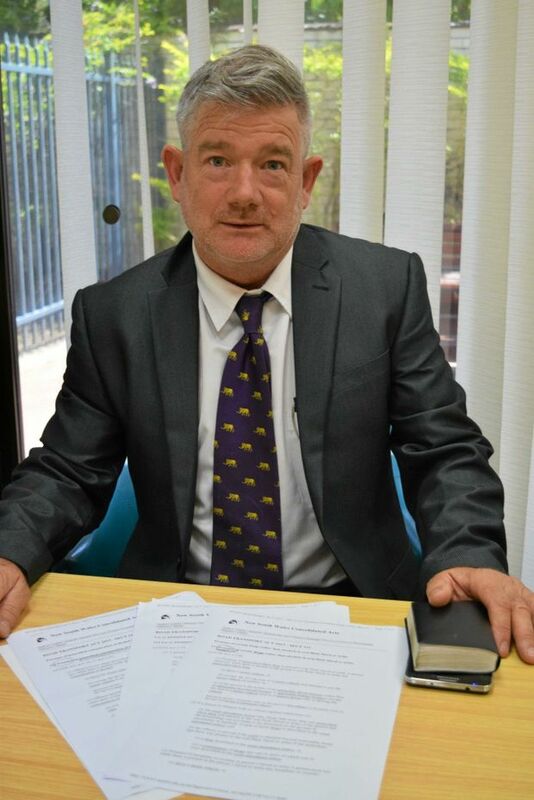 Justice Done: Tweed Heads-based criminal defence lawyer Carl Edwards has welcomed the addition of committal hearings at Tweed Local Court, as told by Tweed Daily News. Speaking out against injustice and unfairness in criminal and traffic law. Fighting for Tweed Heads and Murwillumbah clients to have access to court services and justice , as told by Tweed Daily News.